waff-admin has written 2 articles so far, you can find them below. I am once again happy to report a successful and fulfilling trip to Sierra Leone. 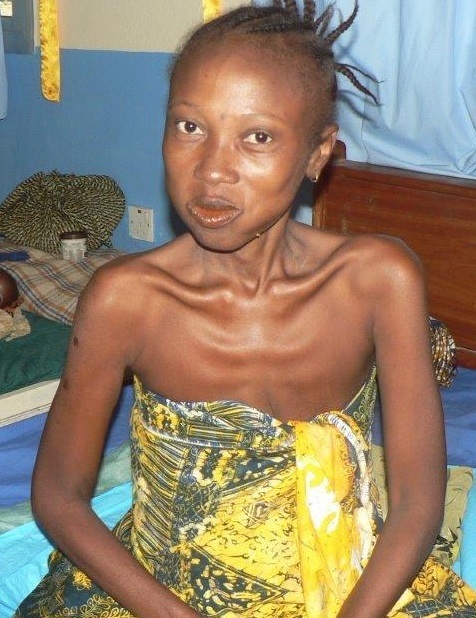 Twenty-five surgeries were performed with twenty-three of these women now officially “dry”. Unfortunately, 2 of the women may have irreparable damage. I will again assess their needs during the next trip. 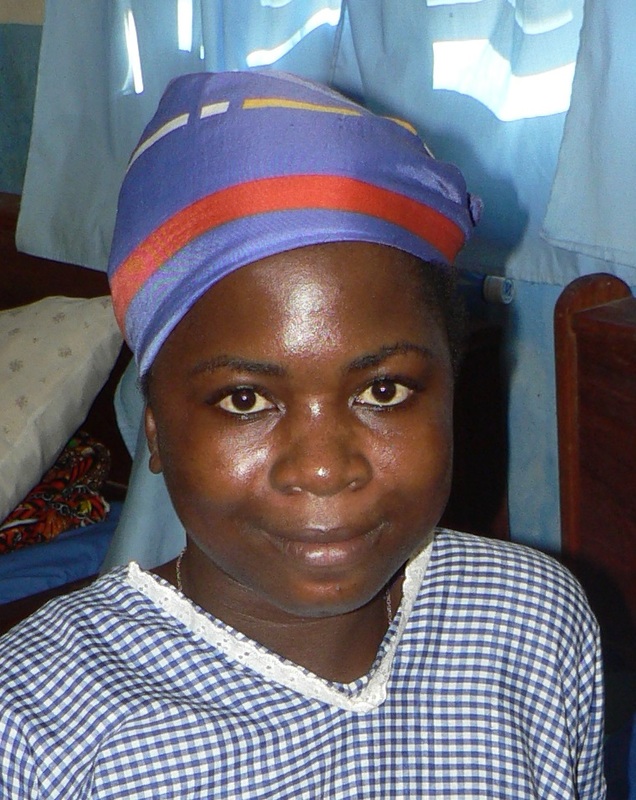 The faces of these women can express so much better than I can, the radical change of having fistula surgery. Please let their smiles say a resounding “thank you” for your donations that make their surgeries possible. In our August newsletter we introduced you to Yatta, pictured at the right (before and after surgery). She came to us weighing 70 lbs. Today she tells her story to other women, bringing them hope, and they are n ow coming to our hospital for help. The young lady pictured to the left is Finda. 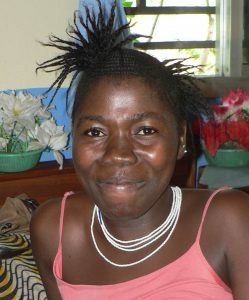 She is 20 years oldandhad fistula surgery during this trip. 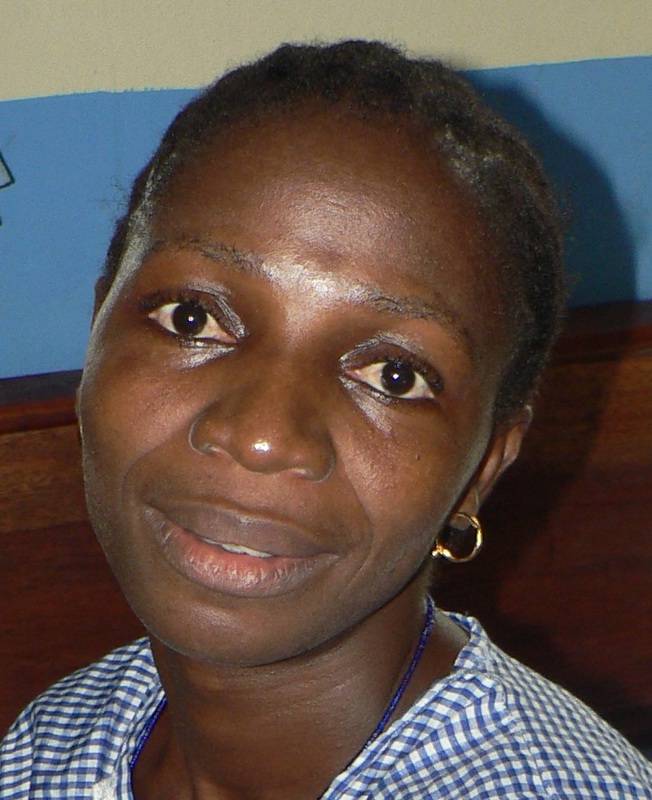 She lost her entire family to Ebola. Again, a life changed and given a new start due to your generosity. It is extremely common to have people come to our hospital with severe medical needs and no prospect of help. 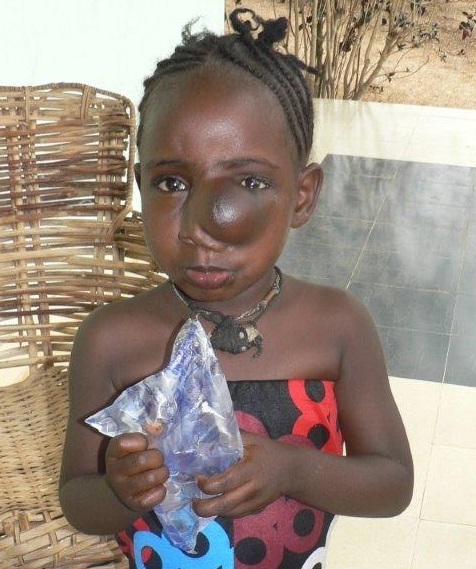 One such case is the young girl pictured, who is also named Yatta. 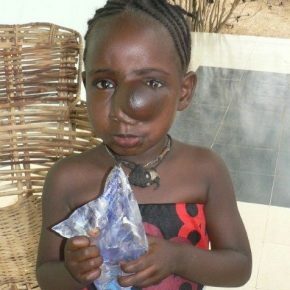 She is 5 years old and was born with a small growth on the side of her nose that has continued to enlarge. We need your help to find a doctor or facility in the US that can give her the care that she desperately needs, as there are no medical resources for this in Sierra Leone. If you have any contacts that may be of help, please let us know at janet.waff@gmail.com or at my number below.I want to take a brief moment to honor Chief Jacob, who came to WAFF 4 years ago and faithfully served as our Kitchen Manager. Chief Jacob passed away while I was in Africa. He was truly dedicated, unselfish, and very committed to our program. He will be greatly missed. Later this month I will again be going to West Africa. 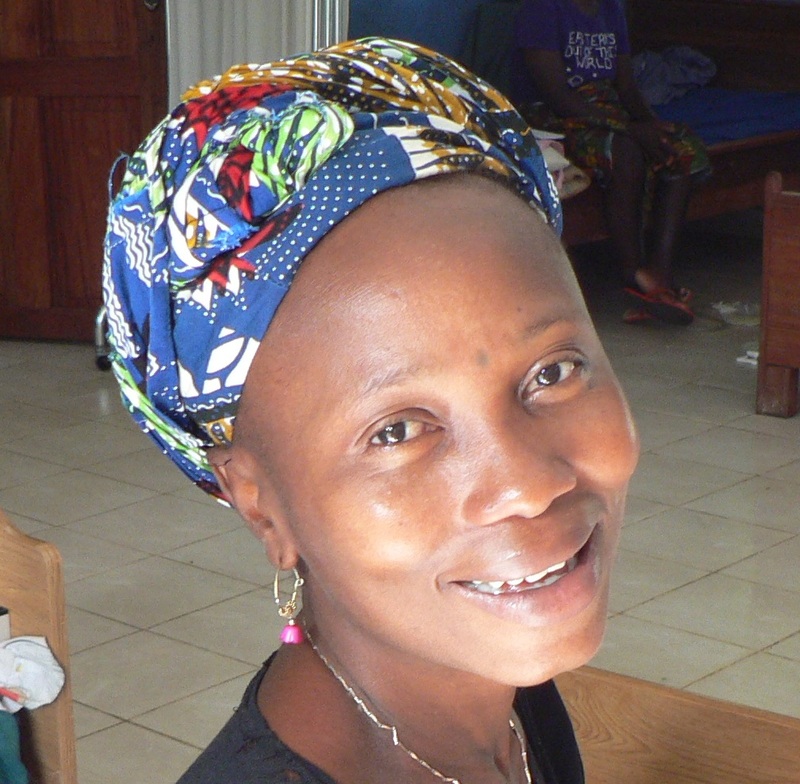 In anticipation of their surgery, we have at least 30 women who have gathered at the clinic and are undergoing physicals, receiving treatment for underlying diseases and parasites, and getting much needed nutrition and vitamin supplements. Hopefully, we will be able to complete as many as 60 surgeries before returning to the United States. The women who come to our clinic are generally in very poor health. One such woman was Yatta. She came to the clinic weighing 65-70 pounds, literally having to be carried by others. She is currently receiving care from our staff, and is awaiting surgery. 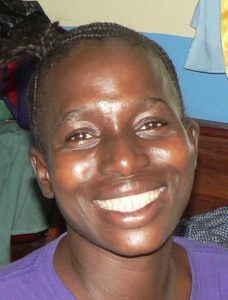 This is just one of the women whose life is being restored thru your efforts. expenses of the hospital, all proceeds from Basta! go directly to WAFF.